Nicknamed Flint Grey or French Blue by many Air Jordan collectors, the Air Jordan 9 (IX) Retro White, French Blue – Flint Grey was originally released in 2002. It featured a simple yet stylish color-way to go along with the Jordan IX sleek design. A few Air Jordan IX Retro’s were released in 2002, but these were one of the most popular pairs and its demand continues to grow. 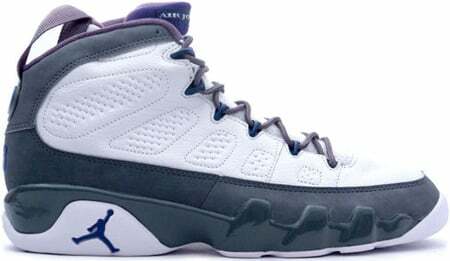 2002 was the first and last time the Air Jordan 9 (IX) Retro Flint Grey released, that has caused an influx in its price. 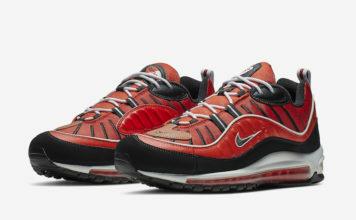 Released May 4th, 2002 with a price tag of $125.